As the title says, this is the end. The 2018 road season is officially over. The last early morning alarm has rung and its time for cyclocross and fall coffee rides and a bit of rest and relaxation. 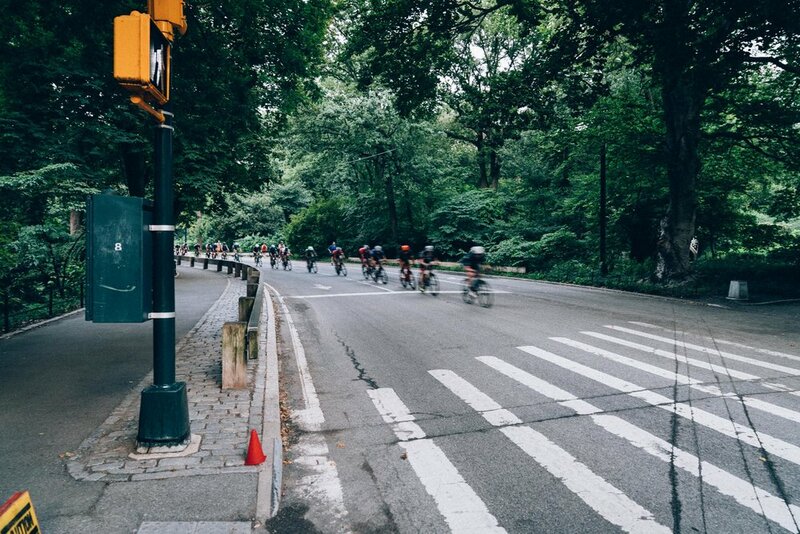 With the road calendar concluding this past weekend in Central Park its only natural to reflect on the season that was. Reflection that almost inevitably leads to the question of "was it worth it?" Were those dark mornings indoor on the trainer, the nearly vomit inducing intervals, and the frigid winter mornings on 9W reasonable in light of the results and experiences that comprised the 2018 road season? Speaking personally, this was quantitatively a fairly bleak season. Skimming Road-Results.com confirms that my results on the bike were few and far between - topped off by a mechanical induced DNF at the CRCA finale. As is the case for that mechanical, excuses could be made based on a mix of chance, circumstance and the catch-all of "real life" - which delivered an inordinate amount of off-the-bike stress over the past eight months. But in a more complete accounting of the season I'm not sure any of that really matters. Because while personal results may have been limited it was still one of my absolute favorite seasons on the bike bar none. I'd take this year's boozy adventures at Rasputitsa, exhausting days at Intelligentsia, and absurd mountain bike experiences over just about any number of podiums. Because if there is one thing that this season confirmed its that finding joy in this sport is all about surrounding yourself with good people who can derive happiness from the repeated failure that is inherent in the very nature of bike racing. 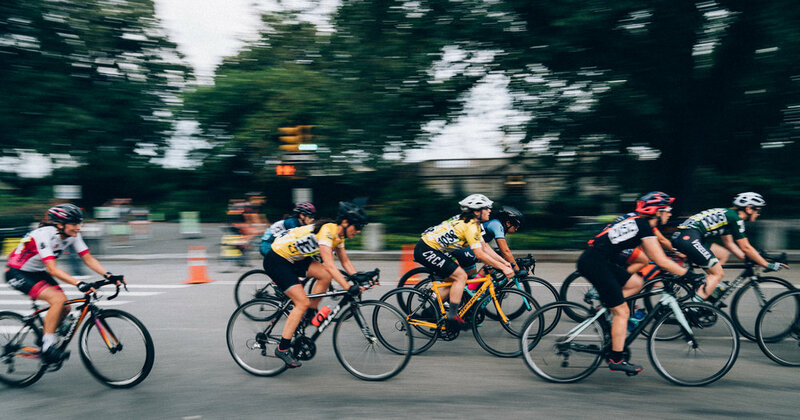 This year, my ninth in the NYC peloton when the average rider only makes it through two seasons, I lined up two dozen times and failed to win on every single occasion. 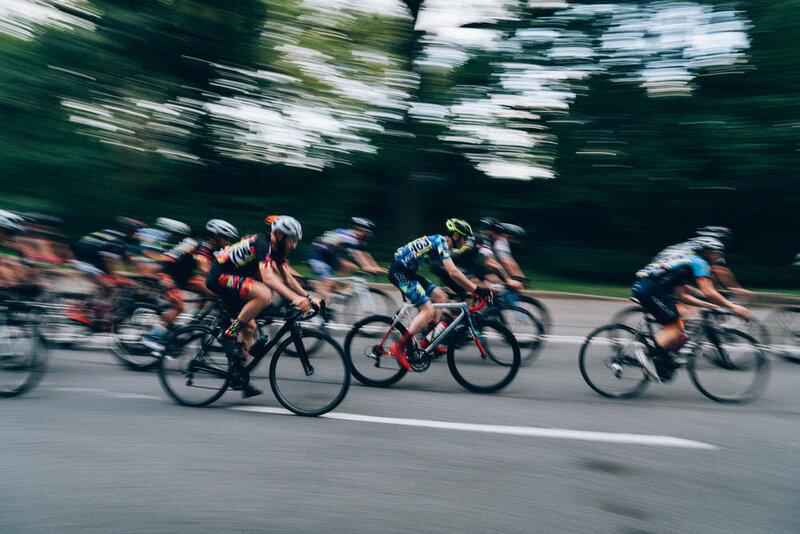 But I still found happiness racing alongside the rest of the TBD crew and cheering on their success, be it their impressive performance at Giro del Cielo or watching the self-proclaimed #slowboiz transform into fast boys with a bucketload of results after just a few months racing with the team. Those are the memories that I'll ultimately look back upon from the 2018 road season. 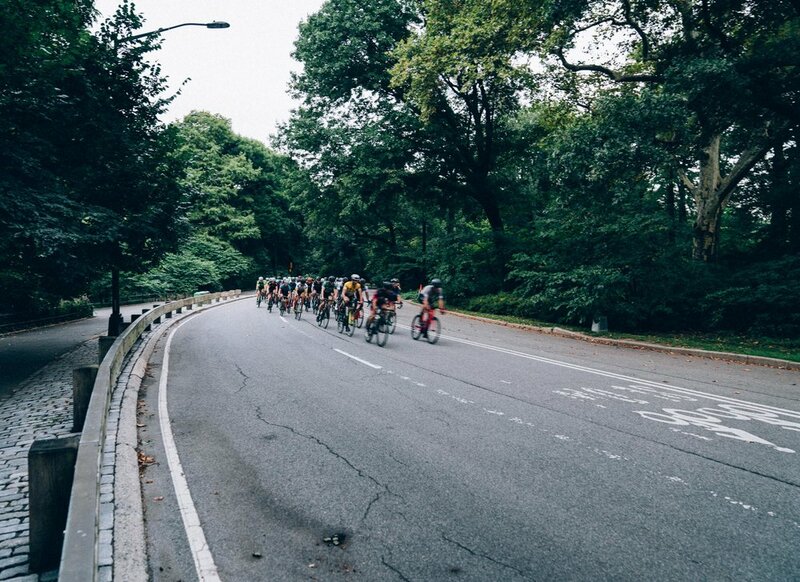 Without our motley crew of racers I don't know if I would still be in the sport, jumping through the slightly absurd hoops involved with racing bikes in NYC. But thanks to my team and the memories from the season that just concluded I couldn't be more excited for the 2019 road season that looms just over the horizon.